Mark Webber has been handed a ten place grid penalty for the next race in Korea, after picking up his third reprimand of the season in Singapore. The Australian driver was forced to retire on the final lap of the race when his Red Bull started issuing flames from the rear, and he flagged down Fernando Alonso for a lift back to the pit lane. It was a great sight to behold, but both drivers were quickly called to explain their actions to the stewards. Video footage later revealed that Alonso parked up around a blind bend to pick up the Red Bull driver, and a following Mercedes was forced to take avoiding action so as not to crash. The stewards were also concerned about Webber getting back on track without the marshal’s permission. Both Alonso and Webber were given reprimands, which took Webber’s tally to three and forced the ten place grid penalty for next time out. 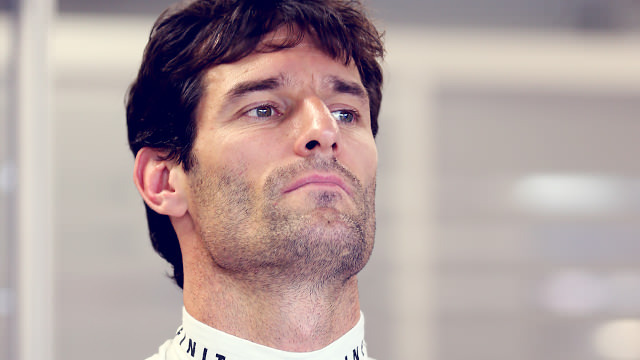 Webber’s previous reprimands were for contact with Nico Rosberg during the Bahrain Grand Prix, and ignoring yellow flags in Canada.